“I trust Ventaja Neutraceuticals to look after me"
If you are truly serious about natural wellbeing products, I know you will love Ventaja Nutraceuticals as I do. Find out what Ventaja Nutraceuticals can do for you to bring out your natural inner health. Omega-3 fatty acids cut fatal heart attacks, reduced pain and improved heart and blood vessel function in those with very high cholesterol and heart failure, and coenzyme Q10 (CoQ10) reduced side-effect muscle pain from statin drugs in those with high cholesterol, according to results from three new studies. In an omega-3 study, researchers recruited 18,645 Japanese participants who ate a large amount of fish but who were at risk for heart disease because of very high cholesterol levels, over 252 mg/dL. Participants took 1,800 mg of eicosapentaenoic acid (EPA) per day plus statin drugs or a placebo with statin drugs, for five years. After an average follow up period of 4.6 years, researchers found that compared to placebo, those who had taken EPA were 19% less likely to have had a major coronary event including sudden cardiac death, fatal and non-fatal heart attack, unstable chest pain (angina pectoris) and vascular surgery including angioplasty, bypass or stent. 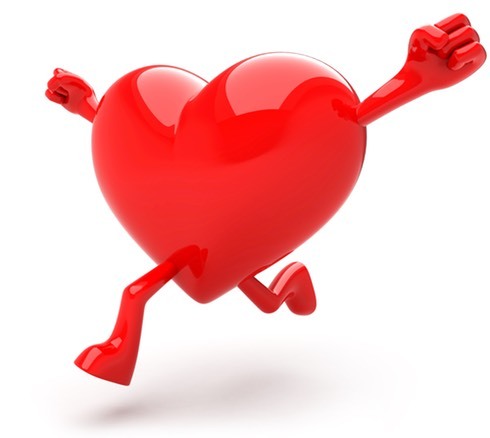 In a CoQ10 study, researchers recruited 32 participants with high cholesterol who were taking statin drugs and who had reported a side effect of muscle pain (myopathy). 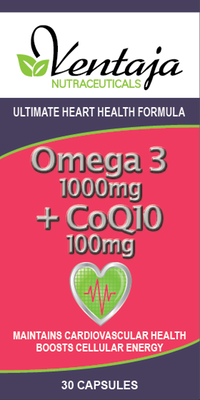 Doctors assigned 100 mg of CoQ10 per day or a placebo of 400 IU of vitamin E per day and found that after 30 days, those who had taken CoQ10 reported 40% less severe pain and 38% better ability to perform daily activities.